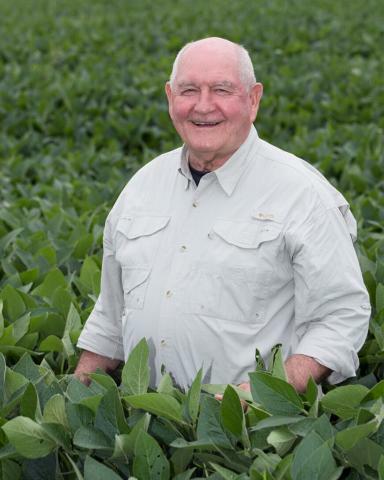 U.S. Secretary of Agriculture Sonny Perdue will be in North Carolina Monday, February 11th to tour Warren Farming, Butterball Turkey, and hold a town hall at University of Mount Olive highlighting the new USMCA trade deal. During the town hall meeting with the North Carolina Farm Bureau, farmers, and students, Secretary Perdue will share information about the USMCA, the new trade deal between the US, Canada, and Mexico. The event will be held in the Holmes and Lois K. Murphy Center located at 630 Henderson Street on the UMO campus. Farmers are encouraged to come to the Town Hall or check out a livestream of the event on NC Farm Bureau’s Facebook page at 3 p.m. Monday.